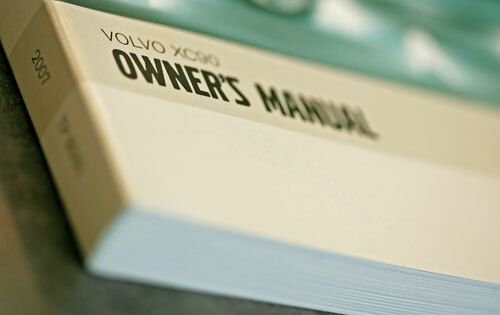 How many Owner’s Manuals have you actually read all the way through? Yea, me either. In fact, I’ve got a whole drawer full of owner’s manuals that we keep in case we need them. If it was up to me, I would have thrown most of them away long ago. But, my wife is much smarter and more thorough than I am and keeps them filed in case the dishwasher ever breaks down and we need the document that tells us how to fix it. (Not that I could do it anyway). So, they sit in a file. They don’t help me with my day-to-day life. Most days I forget they are even there. They are just kind of an emergency reference I can pull fix-it info from if things don’t go as planned with appliances I take for granted. In a similar way, I often treat my Bible that way too. As a teenager, many well-meaning people told me that my Bible was like the Owner’s Manual of my life. It told me what to do, what not to do and how to fix what was wrong. And while there is certainly some direction in these areas, I have discovered in reading the book that its description as a Manual is quite poor. The collection of material in Scripture is much more complex than this. What’s more, this view of the Bible has lead to me treating it like a Manual. Most often, I’ve left it filed in the drawer, inapplicable to my daily life, ready to pull out and scan for a nugget of “fix-it” advice when necessary. Too easily the manual is left unread or if finally read, read poorly, too simplistically and ripped out its natural context and applied incorrectly. In this second interview with www.theooze.tv, Brian McLaren speaks briefly about how we might re-frame our view of Scripture. Instead of the metaphor of a Manual, he employs the picture of a legal-document (or constitution), which is another common well-meaning but misguided view of the Bible. Just another addition to his new book, “A New Kind of Christianity.” A good source of enough thought-provoking material to open a dialogue. Watch the video and leave a comment to join the conversation. Looking for a good, open conversation about faith? 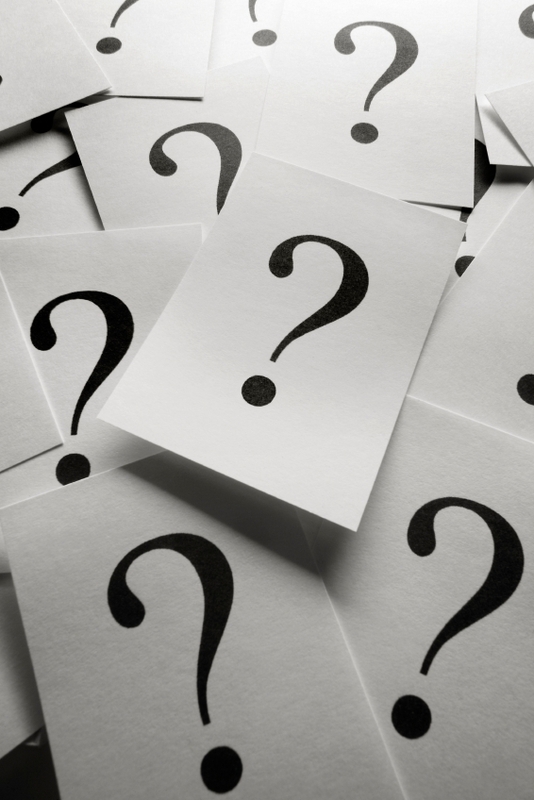 Well, our friends at the conversation-starting website: www.theooze.tv are currently doing a video series with Brian McLaren about his new book: “A New Kind of Christianity: Ten Questions that are Transforming the Faith”. So, here is the first of these videos. It discusses briefly, McLaren’s first few chapters on the “storyline” of the Bible and how to properly frame our picture of Jesus. Give it a quick view (less than 5 minutes) and feel free to comment here on your thoughts or go to www.theooze.tv and watch them all as they become available.